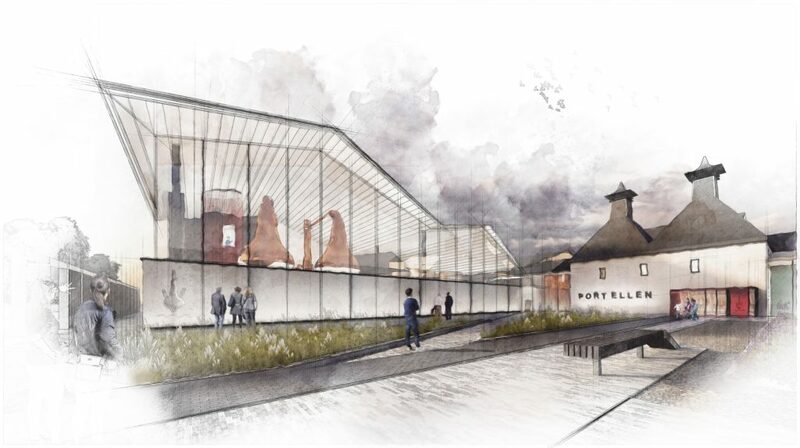 The iconic Port Ellen distillery on Islay will be revived in an inspiring celebration of quality, heritage and innovation, under plans that were revealed to the local community. 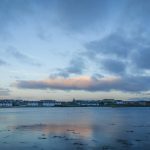 The plans, which will formally submitted to Argyll and Bute Council later this year, were unveiled at a pre-planning consultation event in Port Ellen, giving local residents the opportunity to view the proposals. The local community were invited to view the plans at the consultation event and also to share their memories and artefacts relating to the historic distillery. 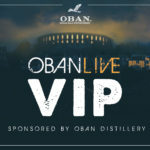 The tight-knit community on Islay is intrinsically woven into the life of the island’s famous distilleries, with almost everyone connected either directly or through friends and family with the Scotch Whisky industry. Former employees of Port Ellen were amongst those invited along to share in the distillery revival plans. 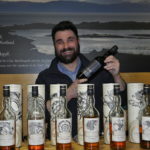 Diageo’s specialist archivist for single malt whisky, Joanne McKerchar, also attended to meet people to learn from their Port Ellen experiences, anecdotes and artefacts. Under the plans, Port Ellen will be brought back into production with a combination of two pairs of experimental copper pot stills and two separate distillation regimes in an innovative combination of tradition and experimentation. The move will allow the Port Ellen whisky makers the freedom to experiment with new whisky styles. This history of cutting-edge innovation included: The spirit safe – now a feature of all Scotch malt whisky distilleries – was first tested at Port Ellen distillery in the winter of 1823/24; Archive records show that John Ramsay was exporting significant quantities of Port Ellen single malt to the United States of America as early as 1840, making it a pioneering single malt export, laying the foundation for Scotch whisky in its biggest global market. Following its most recent closlure in 1983 only the kiln building with its classic pagoda roofs and the traditional sea-front warehouses have survived. These buildings will be restored as integral parts of the revived distillery, with a beautiful new stillhouse created to house distillation. In regard to the building design for the recreated distillery, she said: ‘Like the whisky, the plans for the buliding combine the best of heritage and innovation. The buildings at Port Ellen distillery have changed and evolved many times over its lifetime. We’re lucky enough to have the old kiln buildings and seaside warehouses that will be restored and reimagined, alongside spacious and modern light-filled new buildings to house the distillery production.